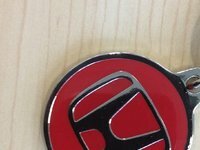 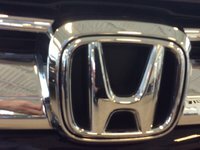 Honda for life. 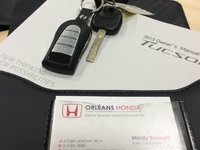 Best experience ever. 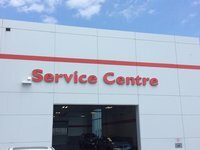 Again... you provided an EXCELLENT service! 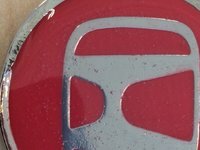 Is this number 5 or 6? 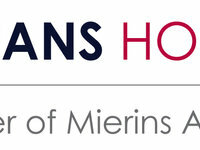 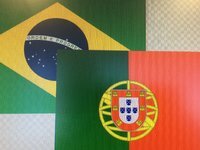 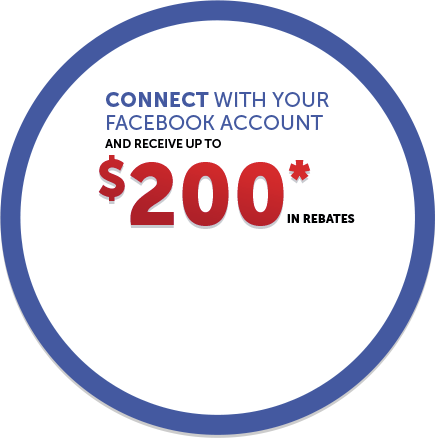 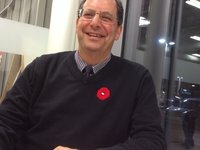 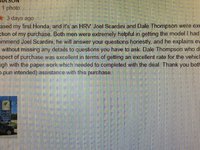 I Extremely pleased with the service I recieved! 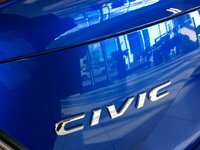 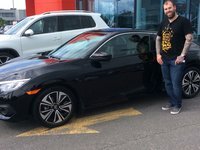 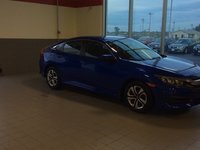 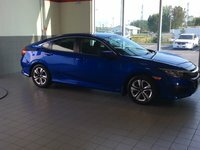 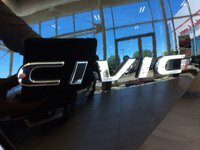 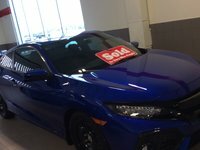 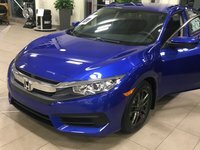 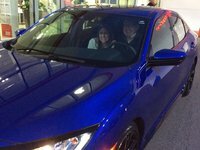 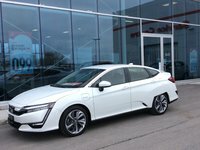 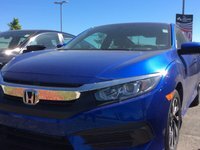 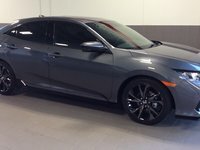 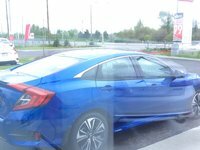 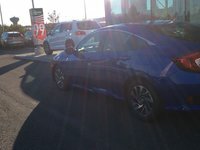 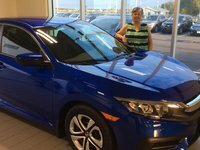 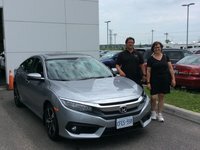 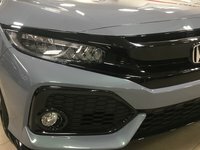 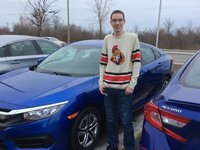 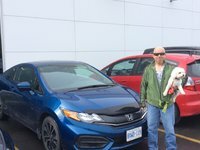 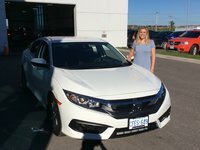 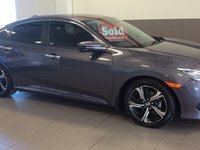 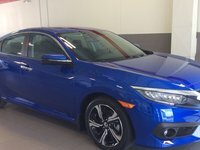 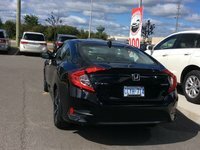 MOVING WITH OUR NEW CIVIC, blue as the skies! 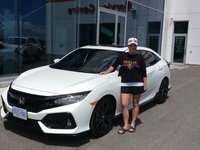 Look what I bought for my wife ! 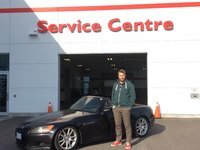 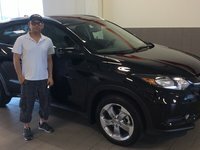 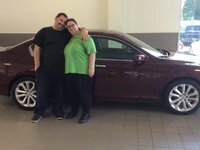 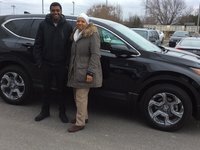 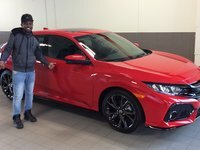 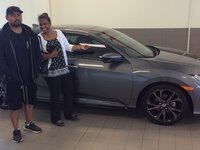 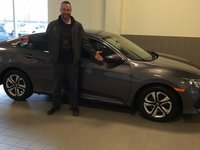 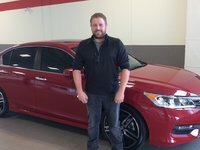 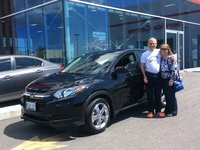 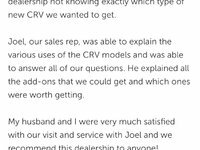 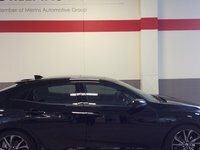 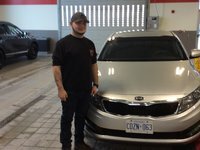 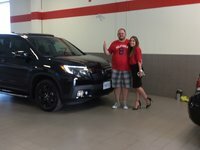 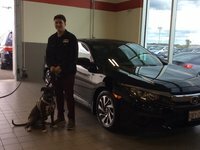 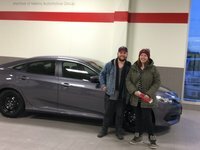 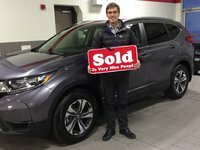 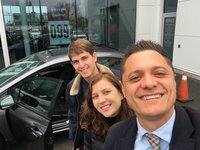 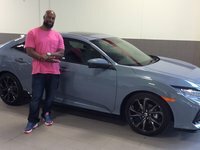 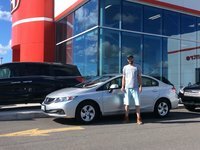 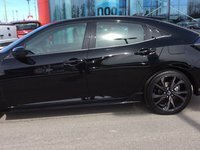 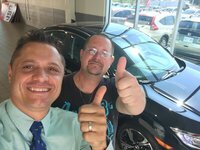 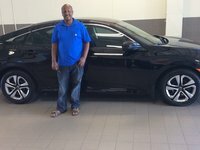 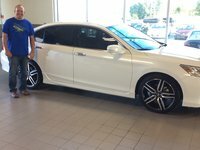 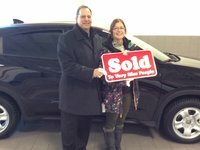 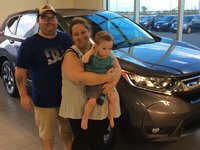 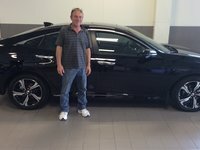 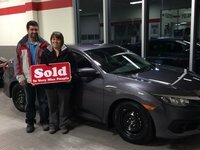 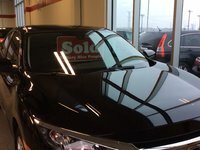 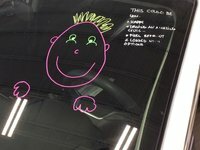 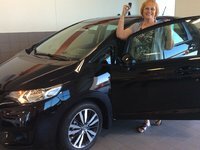 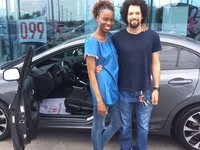 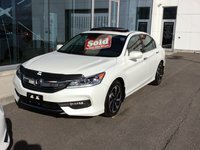 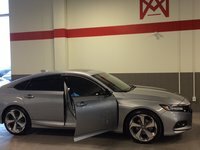 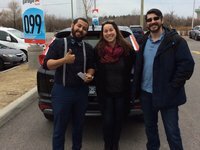 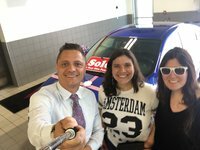 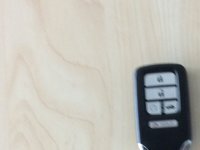 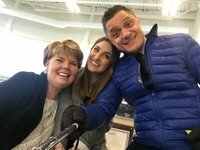 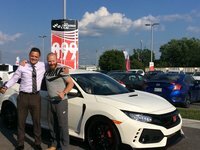 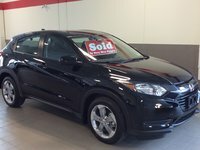 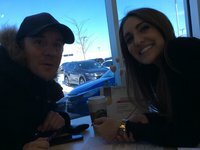 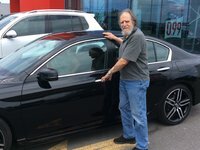 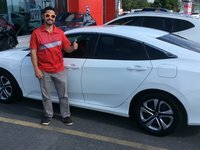 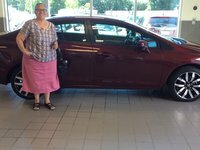 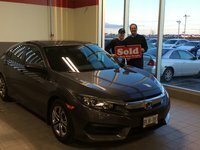 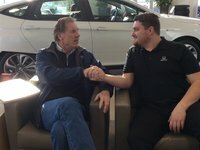 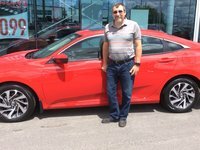 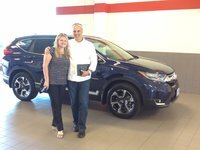 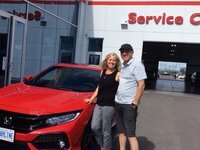 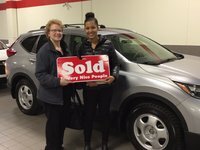 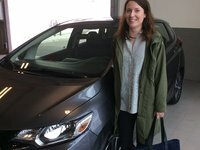 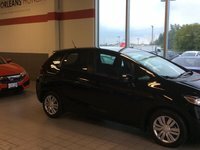 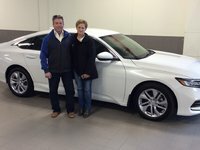 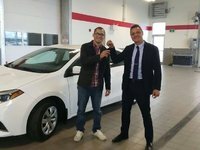 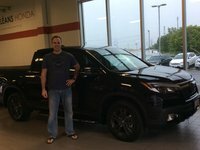 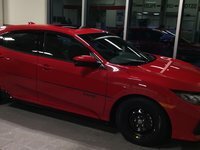 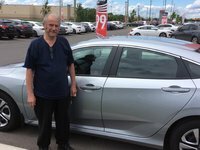 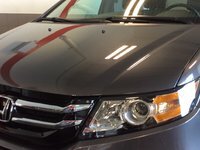 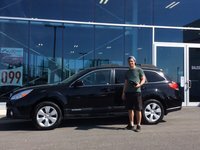 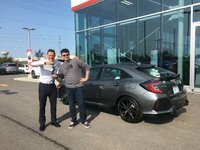 Great service, thank you Chris! 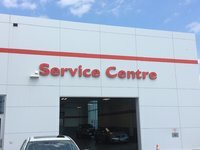 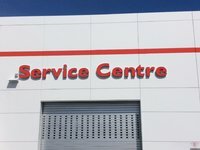 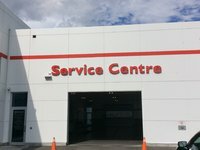 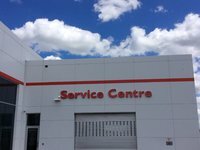 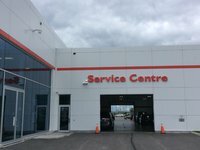 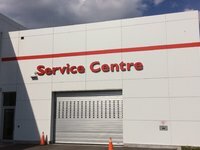 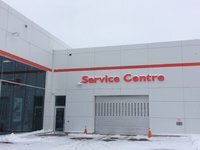 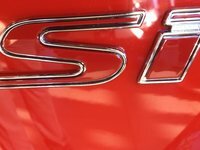 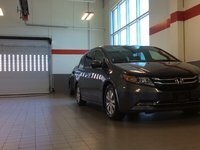 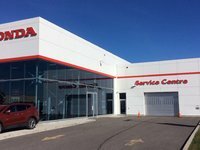 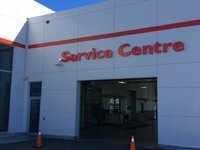 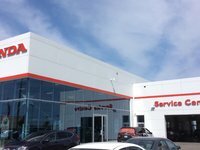 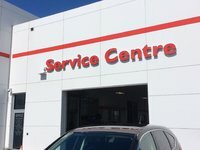 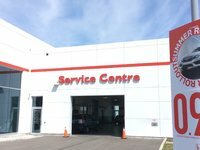 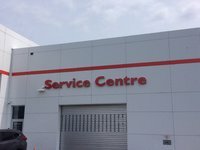 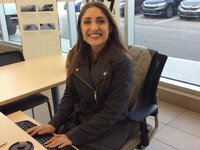 Very professional and courteous service department! 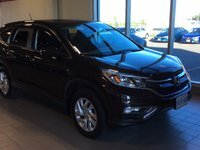 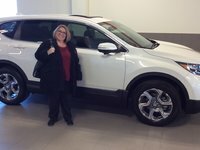 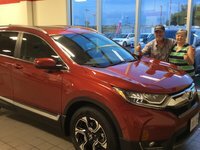 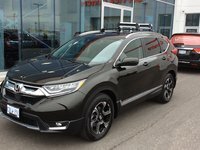 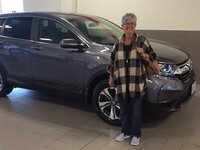 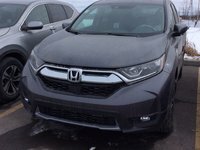 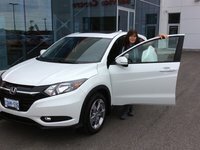 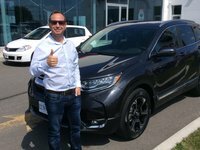 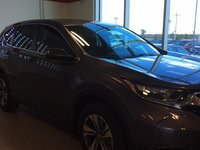 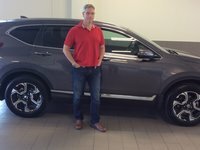 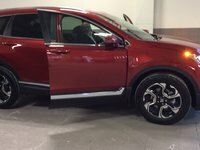 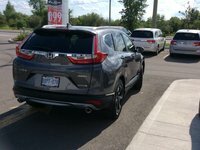 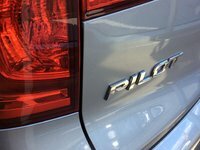 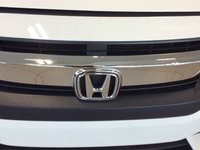 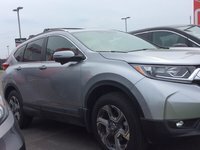 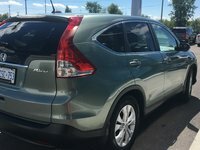 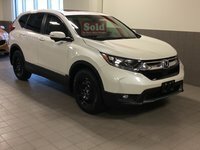 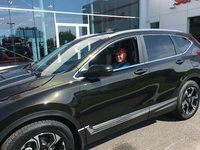 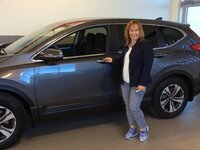 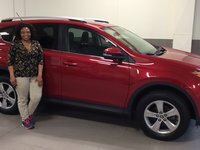 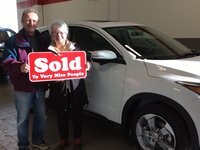 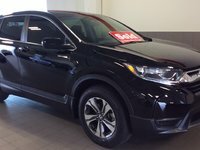 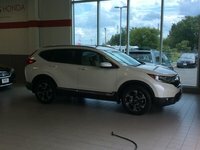 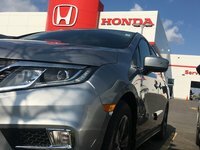 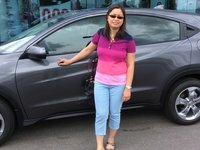 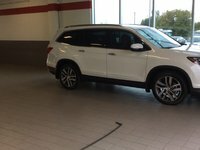 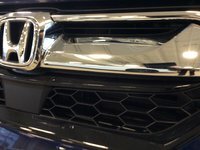 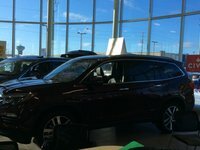 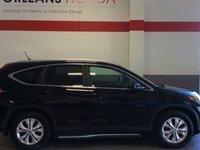 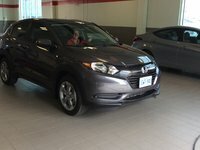 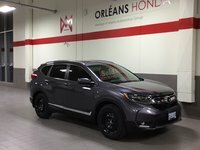 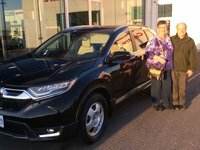 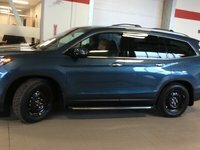 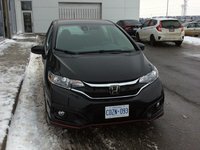 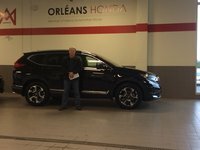 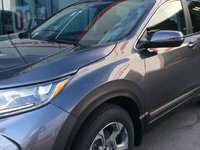 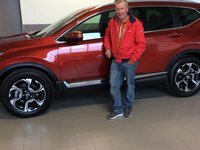 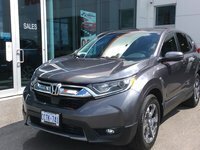 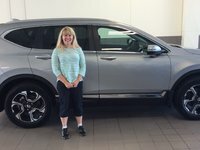 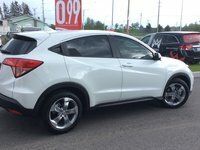 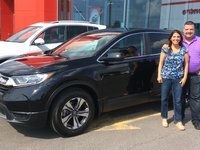 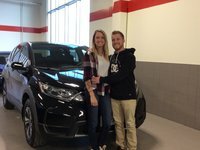 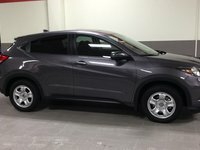 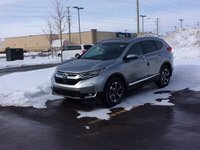 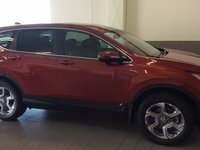 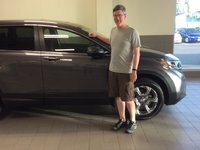 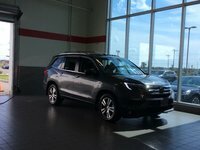 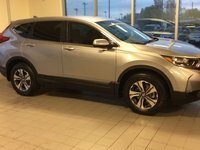 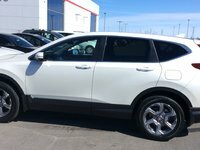 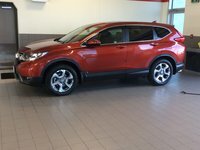 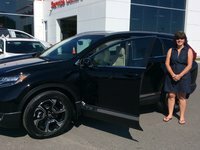 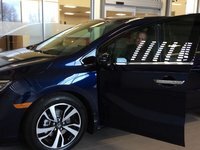 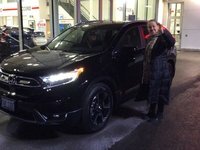 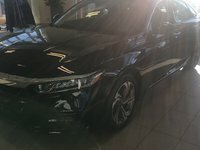 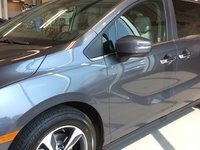 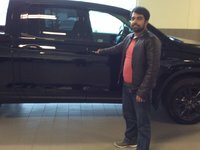 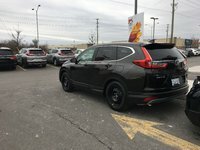 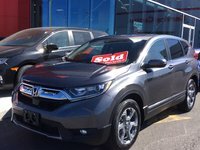 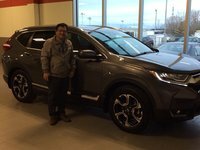 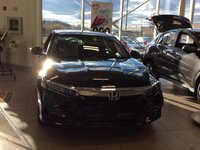 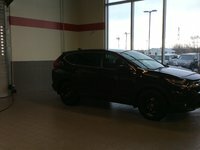 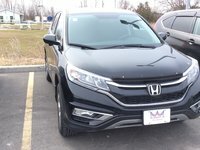 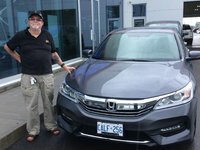 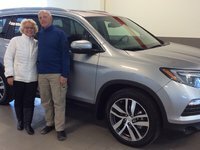 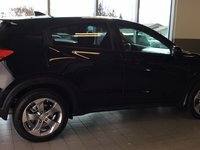 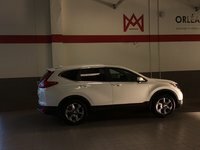 My new CR-V touring !!! 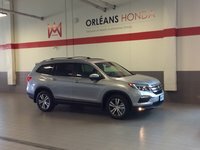 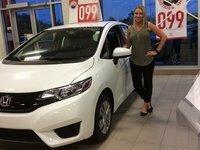 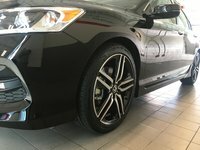 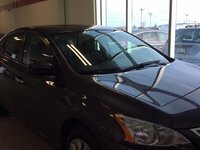 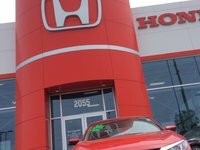 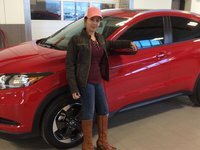 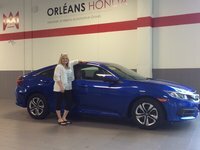 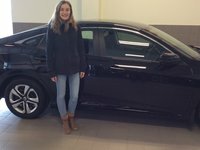 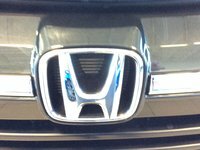 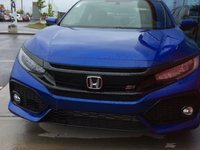 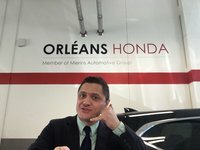 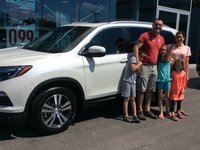 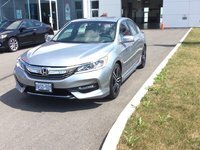 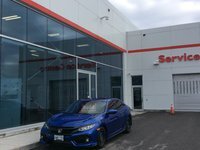 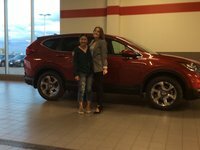 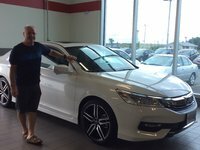 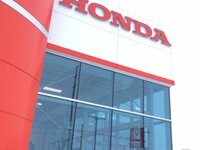 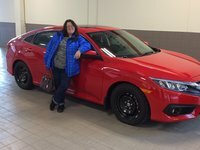 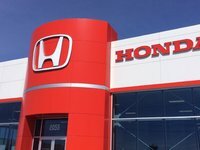 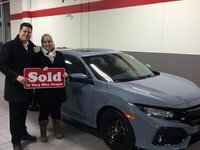 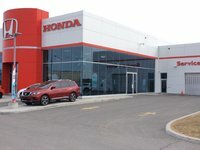 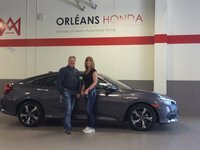 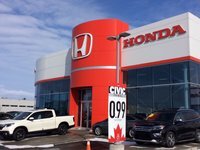 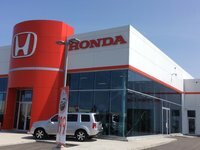 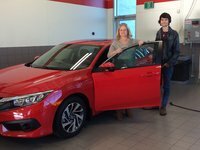 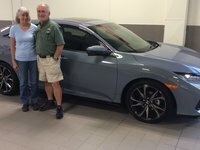 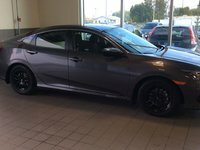 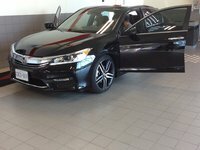 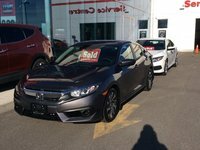 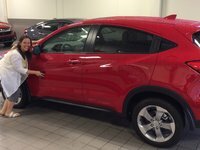 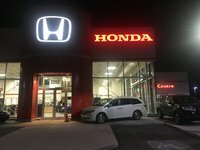 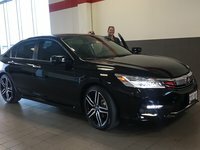 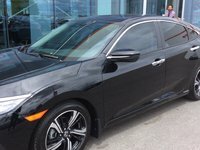 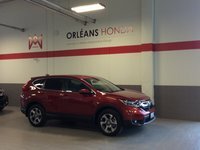 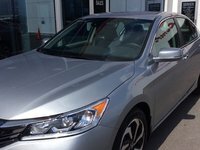 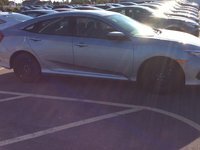 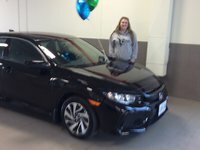 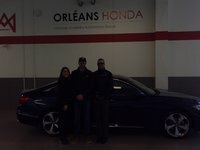 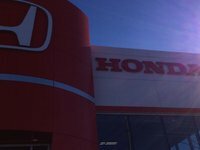 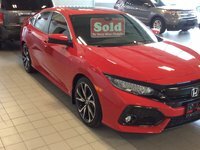 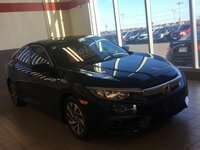 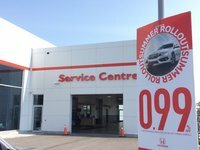 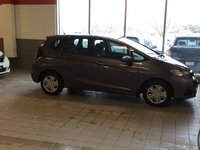 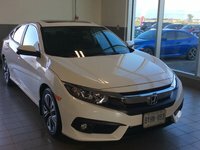 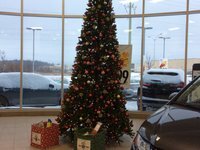 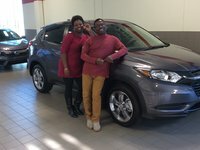 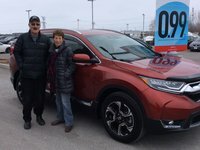 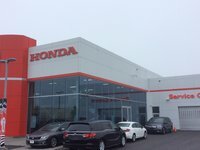 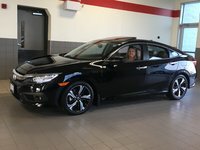 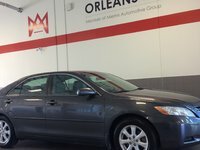 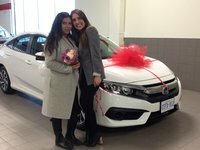 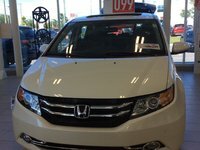 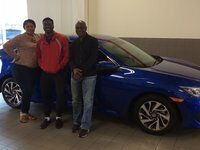 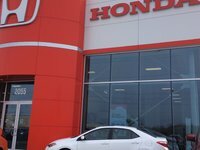 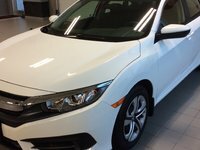 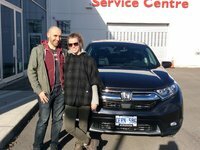 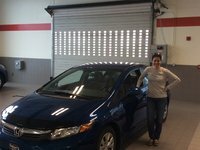 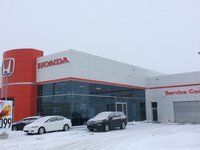 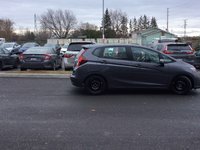 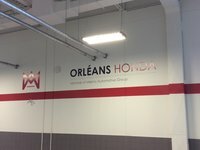 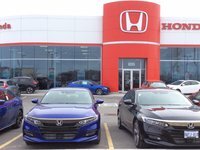 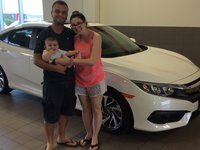 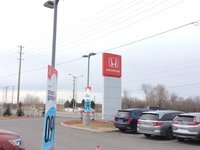 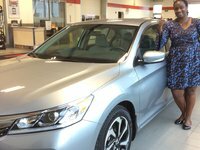 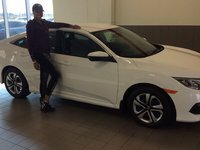 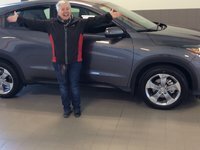 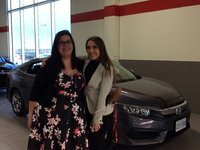 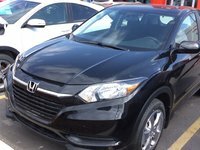 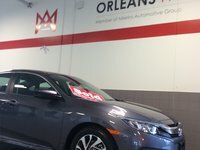 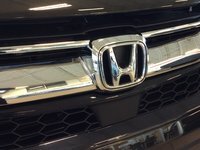 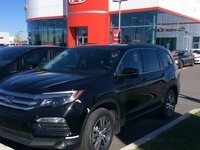 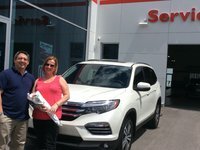 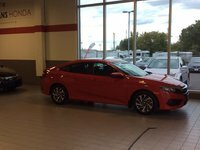 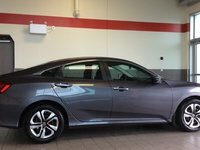 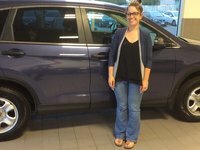 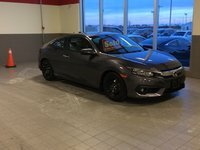 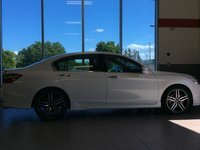 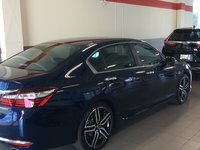 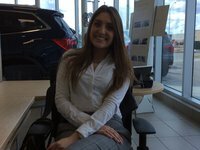 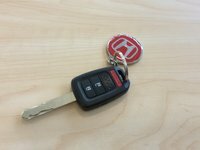 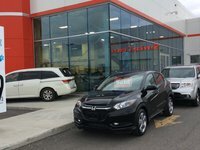 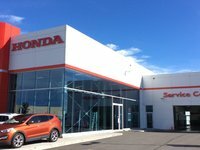 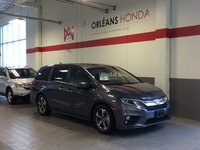 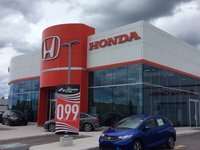 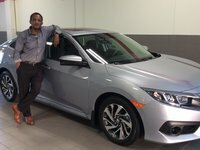 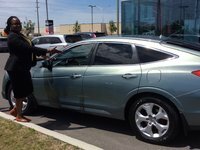 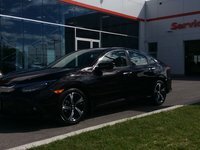 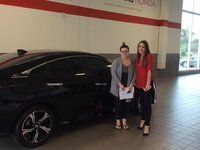 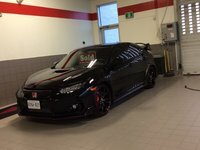 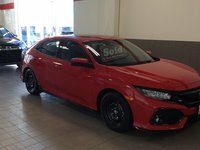 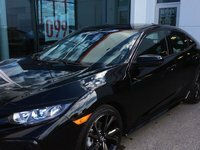 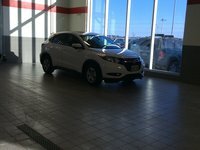 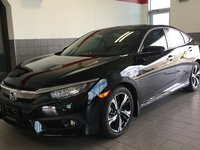 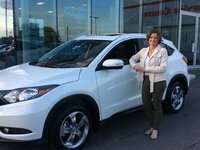 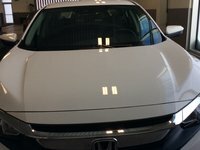 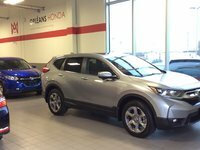 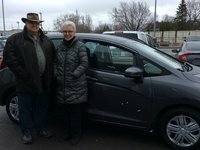 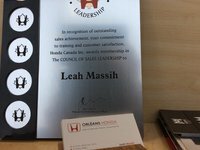 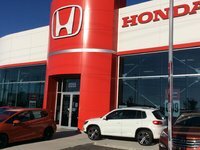 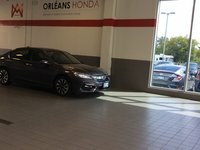 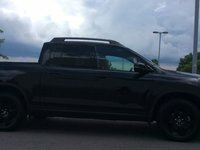 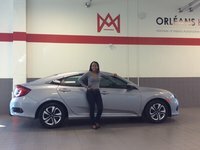 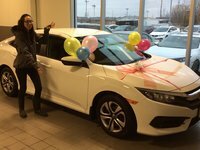 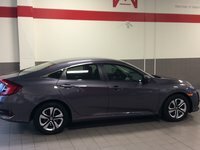 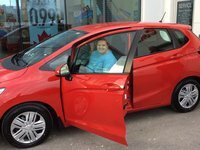 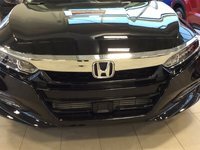 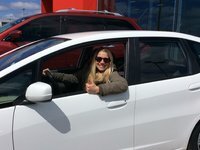 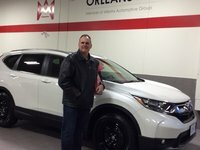 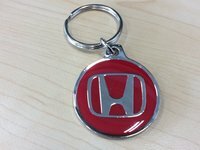 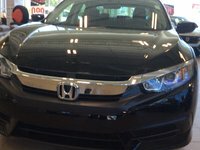 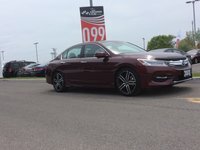 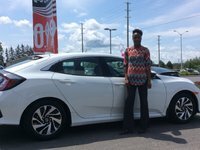 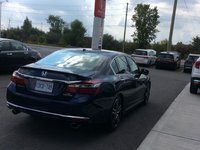 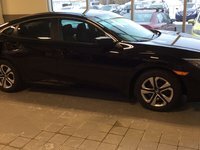 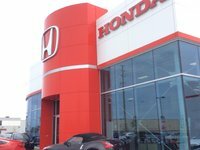 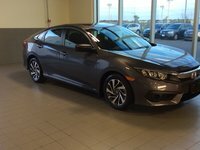 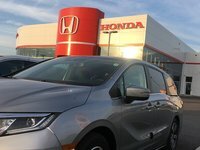 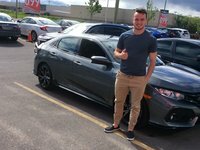 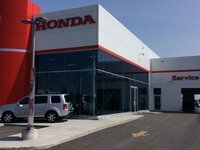 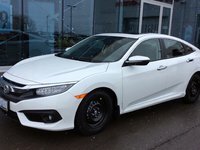 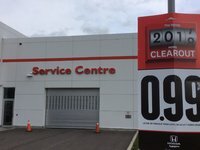 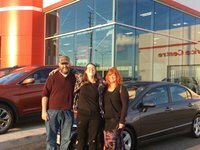 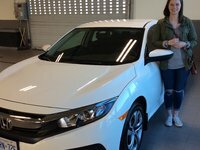 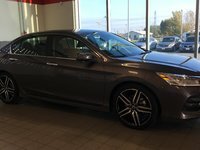 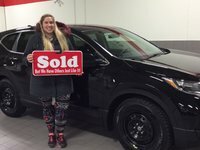 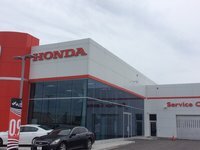 Thanks Orleans Honda service department! 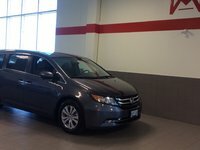 Yay for my new van! 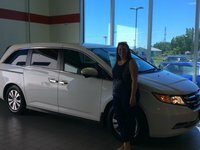 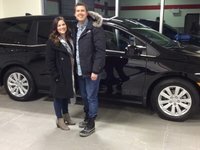 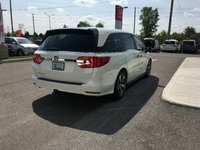 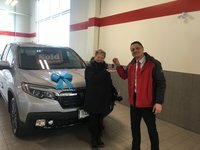 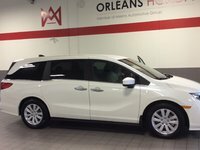 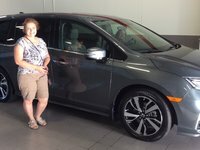 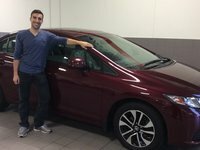 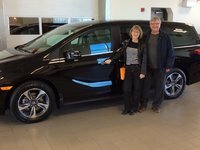 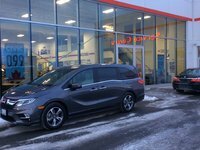 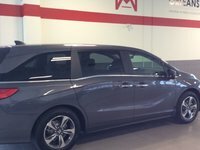 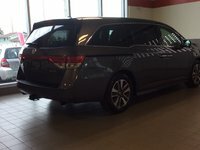 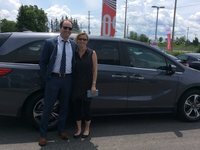 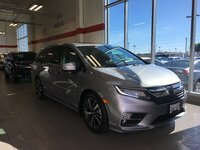 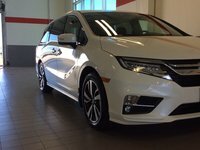 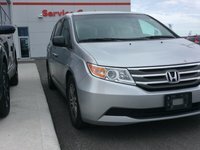 FIRST 2018 Odyssey on the Road!